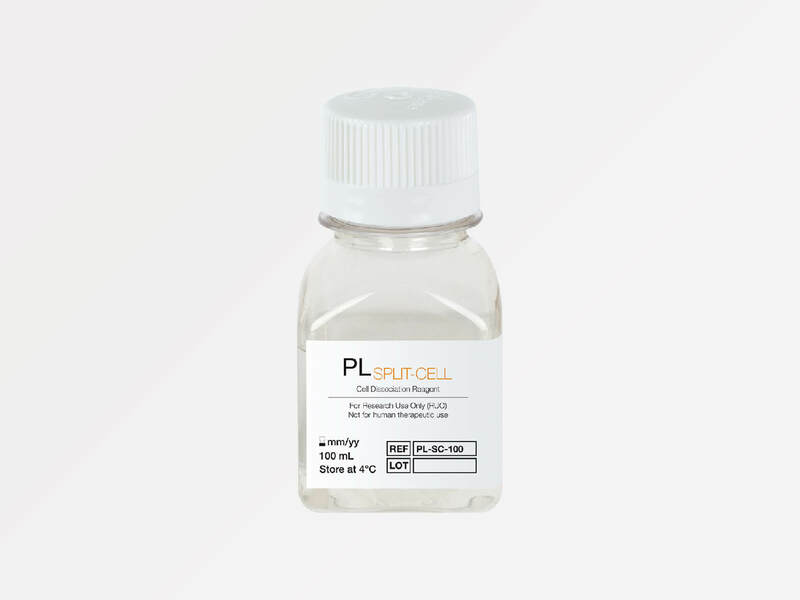 PLSPLIT-CELL is a cell dissociation reagent of vegetable origin for use in serum and serum-free cell culture systems. The active reagent is an enzymatic substitute for trypsin and, unlike trypsin, is not inhibited by serum. 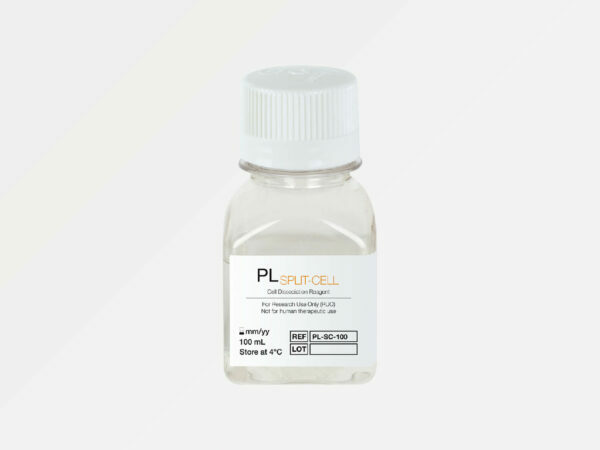 PLSPLIT-CELL is recommended to be used in combination with PLMATRIX for single cell analysis protocols.